We were really excited to hear about the self-driving bus Olli using IBM's Watson. However, one of our grandfather's is rather forgetful due to his dementia, and because of this would often forget things on a bus if he went alone. Memory issues like this would prevent him, and many people like him, from taking advantage of the latest advancements in public transportation, and prevent him from freely traveling even within his own community. To solve this, we thought that Olli and Watson could work to take pictures of luggage storage areas on the bus, and if it detected unattended items, alert passengers, so that no one would forget their stuff! This way, individuals with memory issues like our grandparents can gain mobility and be able to freely travel. When the bus stops, we use a light sensitive resistor on the seat to see if someone is no longer sitting there, and then use a camera to take a picture of the luggage storage area underneath the seat. We send the picture to IBM's Watson, which checks to see if the space is empty, or if an object is there. If Watson finds something, it identifies the type of object, and the color of the object, and vocally alerts passengers of the type of item that was left behind. 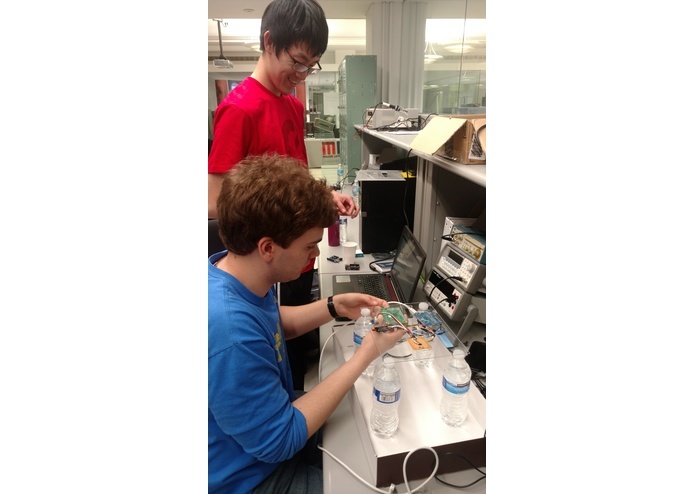 Hardware Arduino - Senses whether there is someone sitting based on a light sensitive resistor. Raspberry Pi - Processes whether it should take a picture, takes the picture, and sends it to our online database. Learning IBM's Bluemix and Node-Red were challenges all members of our team faced. The software that ran in the cloud and that ran on the Raspberry Pi were both coded using these systems. It was exciting to learn these languages, even though it was often challenging. Getting information to properly reformat between a number of different systems was challenging. From the 8-bit Arduino, to the 32-bit Raspberry Pi, to our 64-bit computers, to the ultra powerful Watson cloud, each needed a way to communicate with the rest and lots of creative reformatting was required. 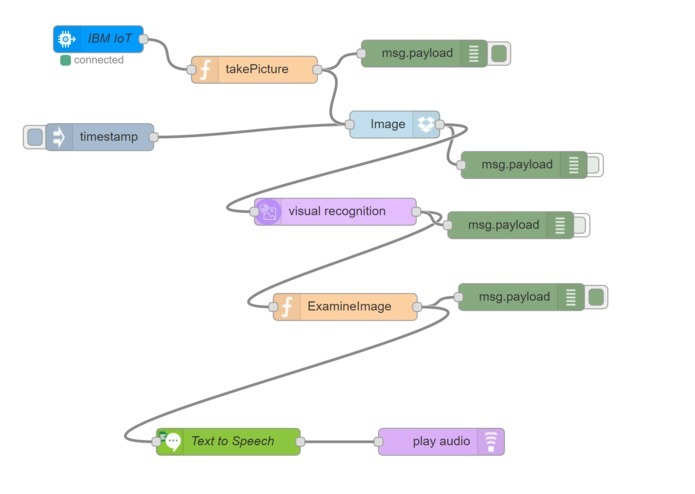 We were able to build a useful internet of things application using IBM's APIs and Node-RED. It solves a real world problem and is applicable to many modes of public transportation. I worked on the cloud based logic of the image recognition, identifying the top item attributes and top colors to use in the final description of identified objects. I also worked on distinguishing objects from empty space, connecting various devices to cloud application, and the overall system logic. 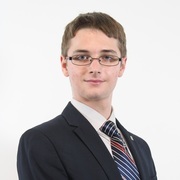 Economics & Computer Science, Entrepreneurship Minor. I did most of the physical prototyping and soldering that this project required. I added LEDs, switches, and other sensors as was needed. 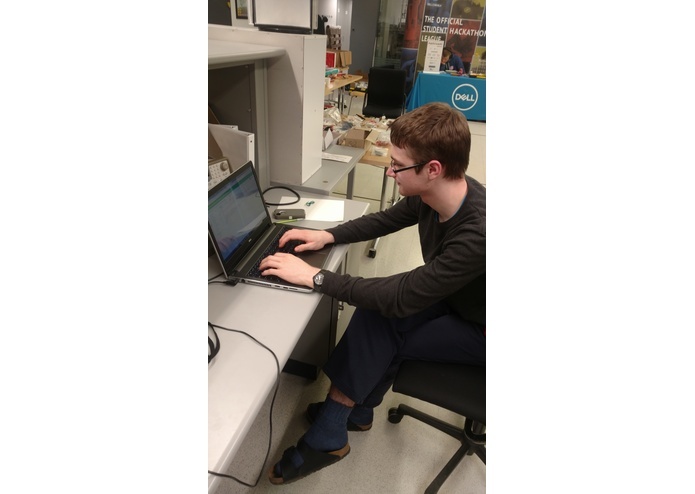 I also assisted the other members of the team in implementing and debugging much of the software - particularly on the Arduino and Pi. I worked mostly in the Node-RED and touched on a lot of aspects of the project. 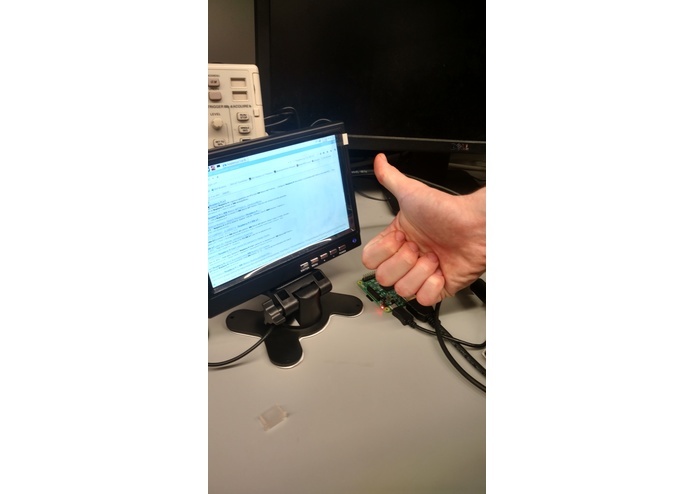 I set up the Raspberry Pi's IoT connectivity and got it working with BlueMix. I worked out some overall system logic, as well as the logic within the image recognition, including distinguishing whether or not there was an item and describing that item. 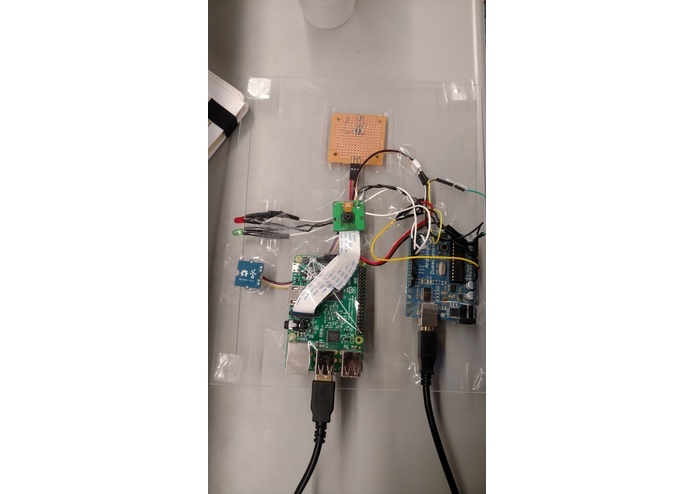 Set up the camera and Raspberry Pi to communicate with other devices, and to connect to the IoT. Worked on wiring up the Arduino to properly read sensor data. Worked on a lot of the Node-Red issues we encountered trying to make our equipment talk to each other.